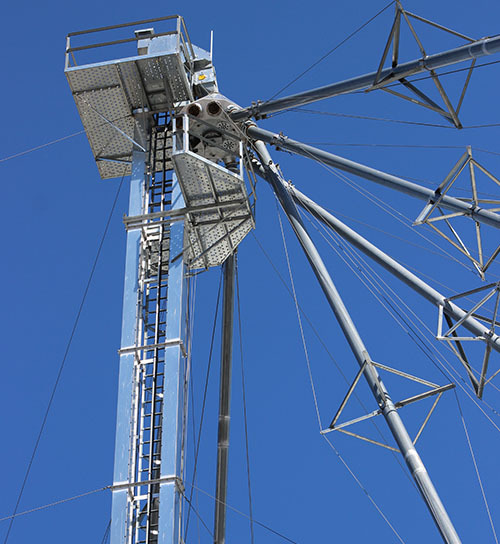 Whether you are loading out or receiving, bucket elevators are a vital piece of equipment for any farm or commercial grain elevator. 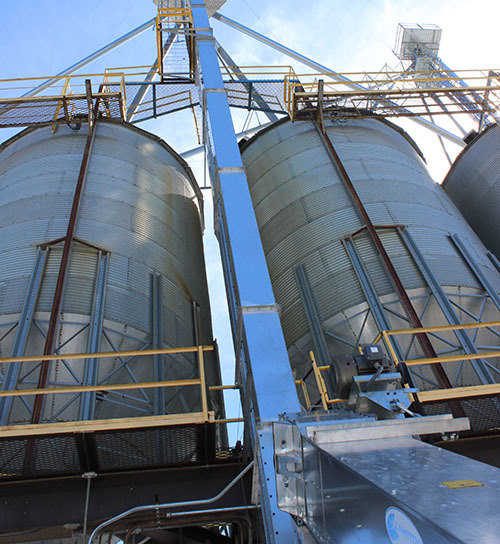 They efficiently and gently move grain, providing maximum throughput and minimal grain damage. Michigan Agri-Systems proudly partners with Lambton to provide high quality, durable equipment designed to meets your unique demands. 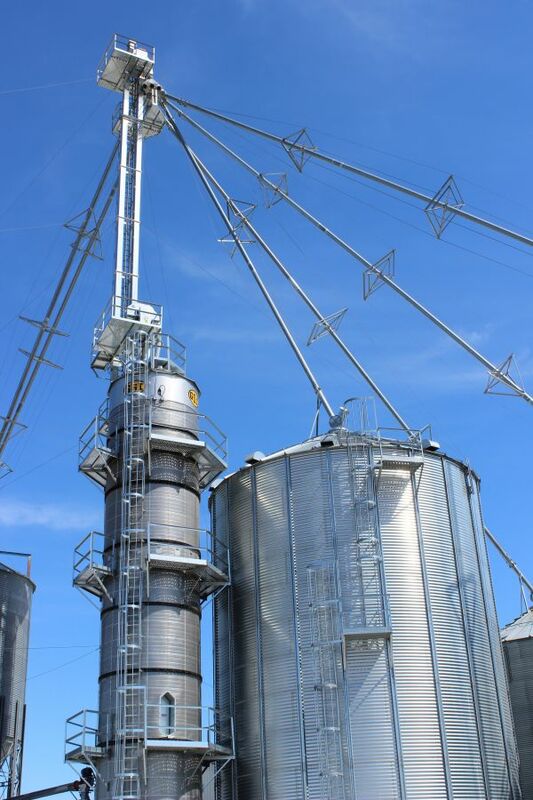 You can rely on our over 40 years of combined industry knowledge and experience to ensure that your equipment is installed to spec and ready to serve your farm or commercial grain elevator for years to come. Whether you are pushing through harvest or loading out daily from your facility, we supply and expertly install the highest quality equipment designed to deliver day after day, giving you maximum throughput and less grain damage. Available in a variety of sizes, finishes, and options to meet your operations specific needs. Constructed with durability in mind and designed to handle materials with care for a variety of operations, including grain operations and feed processing plants. Contact us toll free at (800) 370-4884 or visit us at 5597 S. Huron in Pinconning to learn more about industry leading bucket elevators from Michigan Agri-Systems.